Shenzhen Astro-fly Lighting specializes in LED lighting manufacture and export in China, with integrated research, development, production, sales and service of LED lighting that are known for high efficiency, energy-saving, long life, stability, and environmentally friendly features. Its LED panel light has unique design and ultra-thin structure, adopting Epistar or Samsung LEDs for high luminosity and minimal light output deterioration. Being green without pollution as ultraviolet and infrared ray nor radiation, it is truly a green light source. The external high-PF constant-current LED driver and instant start make the light safe, reliable without flickering or humming. Lightweight, easy to install and versatile, it can be recess-mounted in and hung on ceiling with chains, or installed on vertical surfaces as wall washer or back lighting to highlight art objects and advertisements. 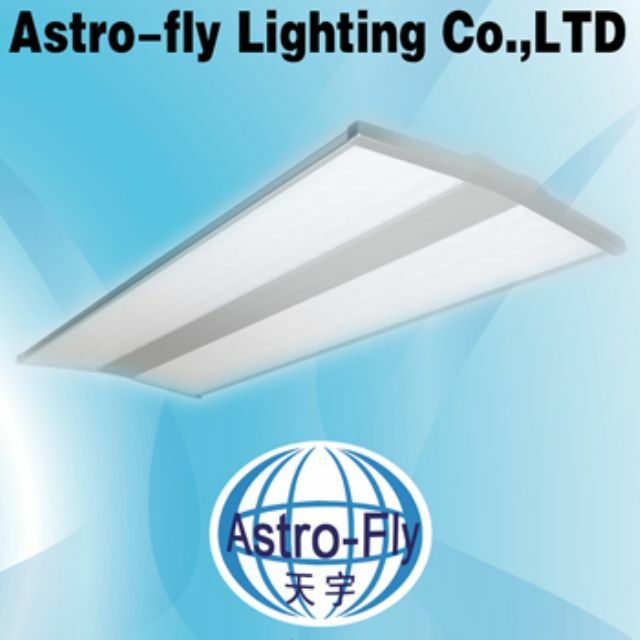 Astro-fly is an export-oriented enterprise that serves global markets and has exported LED lighting to Japan, USA, UK, Indonesia, Iran, Canada, France, Germany, Korea, Spain, Turkey and Southeast Asia, etc. LED panel light from Shenzhen Astro-fly Lighting.